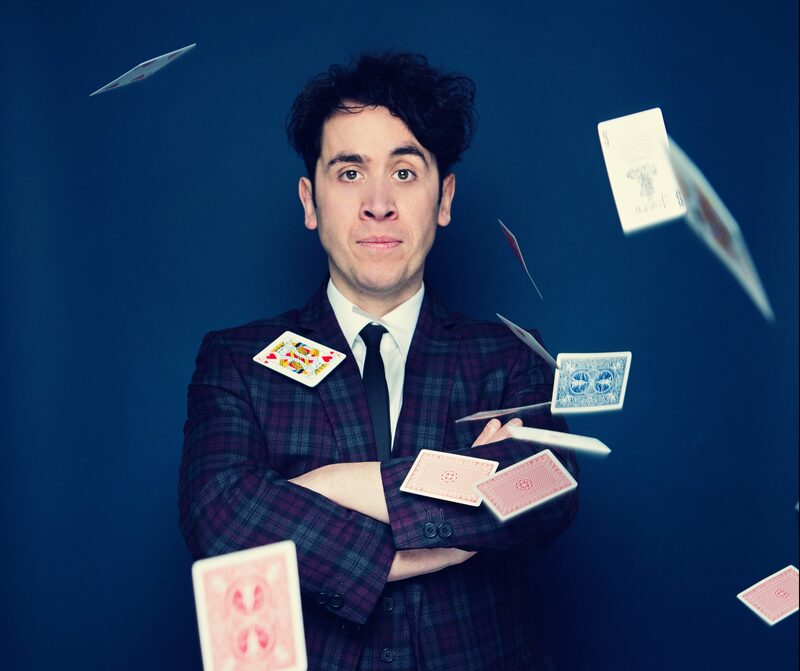 Comedy, Magic and Pete Firman at the Corn Exchange Newbury. 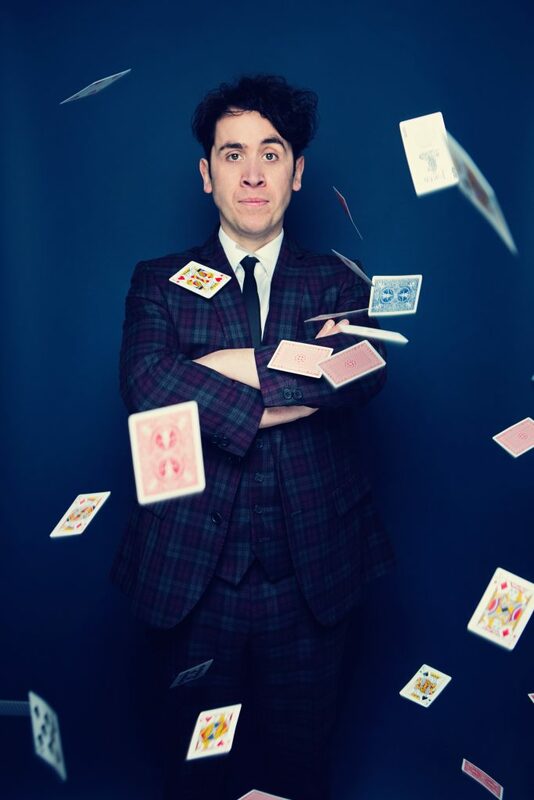 Pete Firman, the UK’s leading comedy magician, takes to the Corn Exchange Newbury stage on Friday 8 March as part of his latest tour, Marvels. Fusing magic and comedy, Pete is one of the most sought after magicians working on British television. 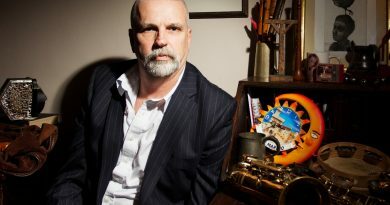 He has written and performed in magic shows, including Dirty Tricks, Derren Brown’s 3D Magic Spectacular (Channel 4) and The Secret World of Magic (Sky One). 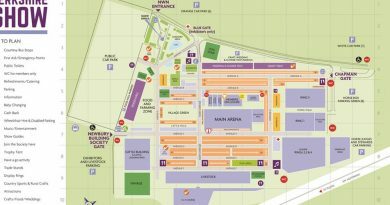 This is in addition to his numerous television appearances, including ITV1’s Tonight at the London Palladium, The Next Great Magician, BBC One’s The John Bishop Show, The Magicians andThe Sarah Millican Television Programme. Marvels is Pete’s latest show and promises to be the most astonishing yet with his acclaimed blend of laugh-out-loud comedy and jaw-dropping magic, making a truly unique live theatre experience. In 2017 Pete was presented with ‘The Carlton Award’ by the world famous Magic Circle. It is given for outstanding comedy in magic and Pete is the first non-member of the society to receive it in the Magic Circle’s 100-plus year history. Other recipients of Magic Circle awards include Derren Brown and David Copperfield. 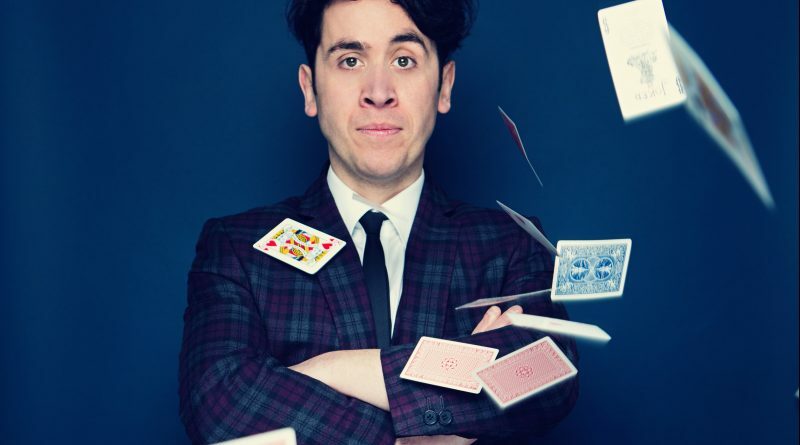 Prepare to be amazed and entertained in equal measure with Pete Firman’s new show Marvels at the Corn Exchange Newbury on Friday 8 March.Tickets £18 (£16 concs). Age guide 15+. 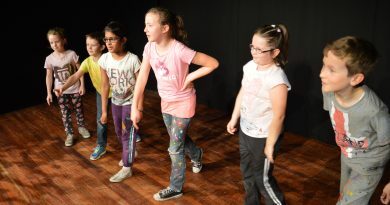 To book tickets please visit the Corn Exchange website, www.cornexchangenew.com or call the Box Office on 0845 5218 218 (calls cost 2p per minute plus your telephone company’s standard access charge). ← Don’t be Cupid and fall for a scam this Valentines.